Four Zanu PF supporters have been jailed for a year each for causing damage to the home of a National Patriotic Front (NPF) supporter in a midnight raid. Jenny Mucharungama, 41, Heriatte Neruenzi, 40, Sarudzai Machiso, 28, and Farai Hlupo, 29, stormed Alice Masvipa's home in Odzi, Manicaland, on August 4 last year and smashed window panes with stones. 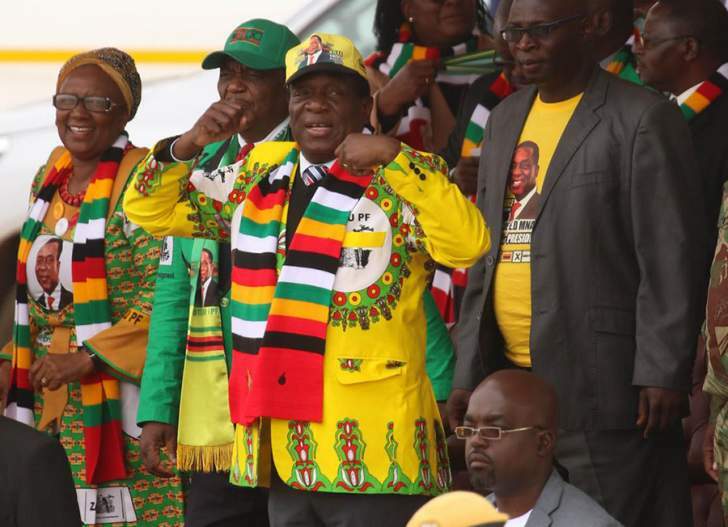 The quartet were celebrating the declaration of their party's leader, Emmerson Mnangagwa, as the winner of presidential elections held on July 30. Mutare magistrate Tendai Mahwe said the quartet had committed a “serious crime” for which they should spend jail time. Mahwe suspended two months of their sentences conditionally, leaving the four to serve 10 months each behind bars. A further one month was suspended on condition they restitute Masvipa for the damaged property.